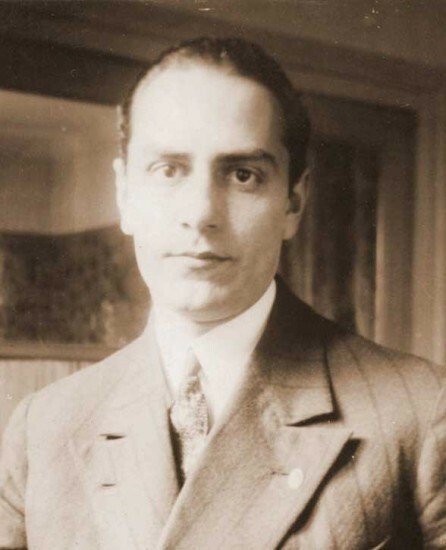 Petre Țuțea (Romanian: [ˈpetre ˈt͡sut͡se̯a]; October 6, 1902 – December 3, 1991) was a Romanian philosopher, journalist and economist. Alexander Popescu, Petre Tutea: Between Sacrifice and Suicide (Aldershot, U.K.: Ashgate, 2004), 325 pp. 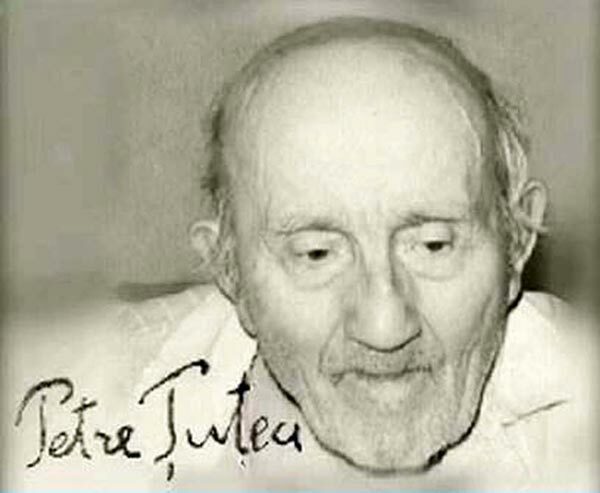 “Petre Tutea (1902-91) was one of the outstanding Christian dissident intellectuals of the Communist era in Eastern Europe. Revered as a saint by some, he spent thirteen years as a prisoner of conscience and twenty-eight years under house arrest at the hands of the Securitate. This book explores his unique response to the horrors of torture and ‘re-education’ and reveals the experience of a whole generation detained in the political prisons. Tutea’s understanding of human needs and how they can be fulfilled even amidst extreme adversity not only reflects huge learning and great brilliance of mind, but also offers a spiritual vision grounded in personal experience of the Romanian Gulag. Following the fall of the Ceausescus, he has begun to emerge as a significant contributor to ecumenical Christian discourse and to understanding of wider issues of truth and reconciliation in the contemporary world. 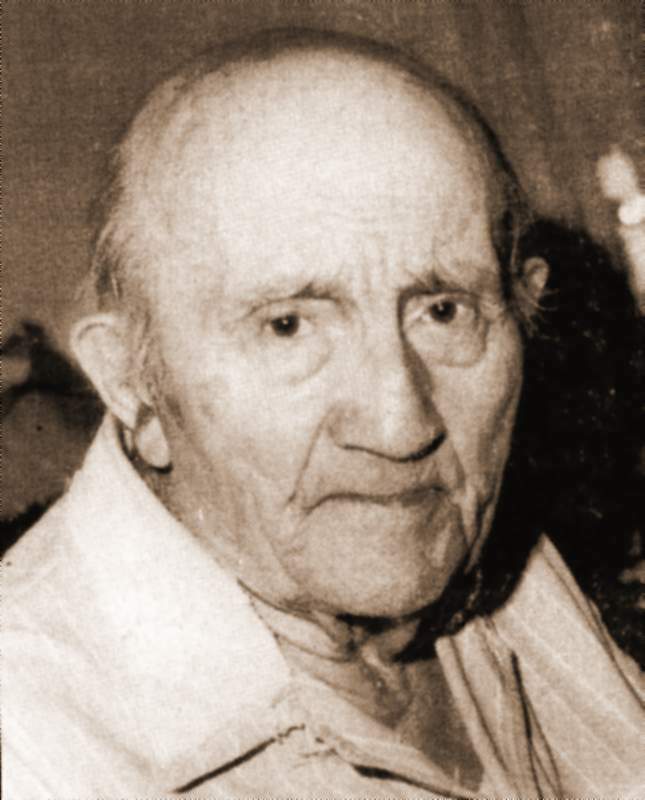 As Tutea’s pupil and scribe for twelve years, as a psychiatrist, and as a theologian, Alexandru Popescu is uniquely placed to present the work of this twentieth-century Confessor of the faith. Drawing on bibliographical sources which include unpublished or censored manuscripts and personal conversations with Tutea and with other prisoners of conscience in Romania, Popescu presents extensive translations of Tutea, which make his thought accessible to the English-speaking reader for the first time. 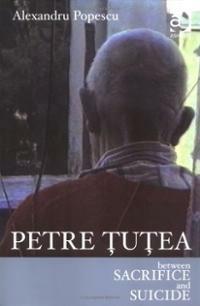 “Secular history has not been kind to the subject of this unique book, Petre Tutea (1902-1991), neither during his life nor in the larger annals of philosophical history. 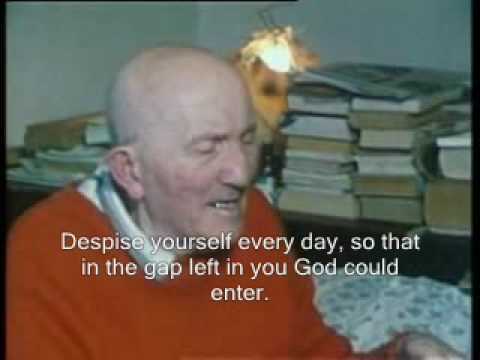 In life, he spent decades oppressed by communist authorities, spending years in Stalinist jails in his native Romania; in history, he has often been dismissed as a Socratic gadfly, known mainly as a minor member of philosopher Emil Cioran’s early cosmopolitan circle. 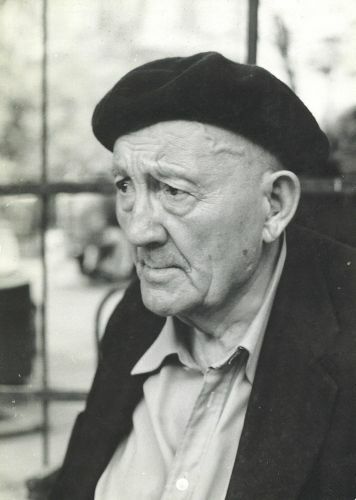 Although sympathetic to Marxism in his early days, by 1980 Tutea was saying, “As things are now, Socialism is nothing but systematic organisation of all that is inconvenient. . . . What we seek we do not find, what we find we do not need” (p. 87). In his mind, “Sacred and profane history co-exist, the truth of the former being unaffected by the dialectical illusions of the latter,” with his concept of “supra-history” being defined as the intervention of God’s grace into human history, that is, through Christ (p. 150). This entry was posted on January 29, 2014 at 1:00 am and is filed under Uncategorized. You can follow any responses to this entry through the RSS 2.0 feed. You can leave a response, or trackback from your own site.